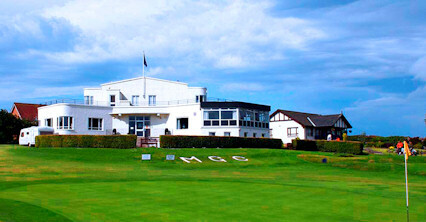 Officially recognised by Guinness World Records as the worlds oldest surviving golf course Musselburgh Old Course is a delightful nine hole links course weaving in and out of the Musselburgh race course with a totally unique and fascinating history. 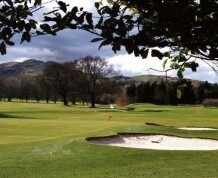 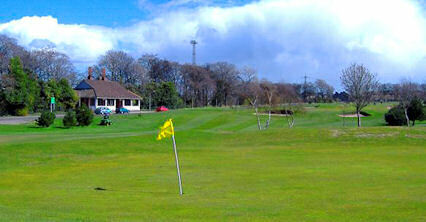 Originally seven holes, with another added in 1832 and a ninth, \\\'Hole Across\\\' was added circa 1870. 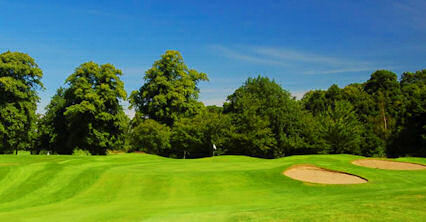 The first hole, originally the ninth, is a par three. 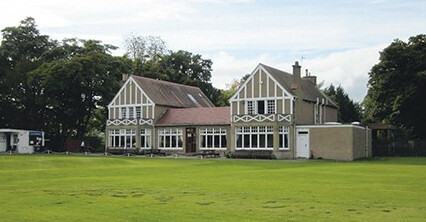 From there, the next three holes play eastward from the grandstand at the racecourse, site of the former Honourable Company of Edinburgh Golfers clubhouse. 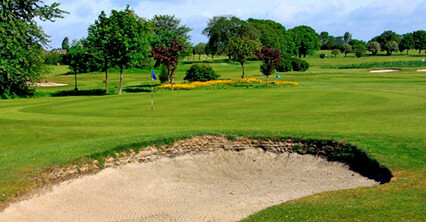 At the fourth green, beside\\\'Lord Shanks\\\' bunker stands Mrs. Foreman\\\'s inn where there was a hatch in the wall which was used to pass refreshments to the early golfers.